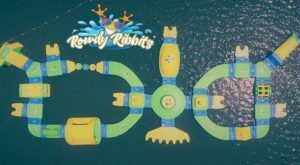 Treasure hunters, rejoice! Missouri’s home to its fair share of antique and vintage shops. But, if you want to embark on a really epic adventure, plan a visit to Springfield. That’s right. You’ll discover more than a dozen antique stores in Springfield. But, that’s really just the tip of the proverbial iceberg. 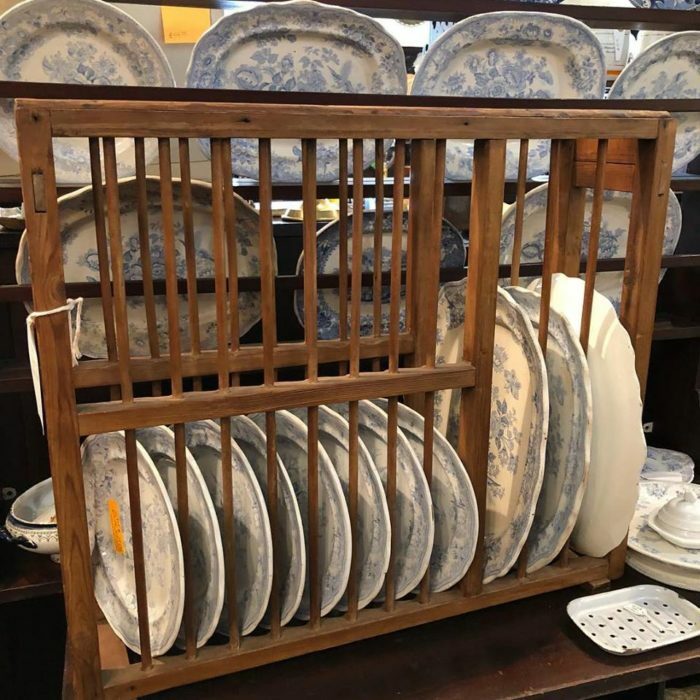 Some of those antique stores boast dozens of dealers, which means you’re pretty much guaranteed an unforgettable antiquing adventure. 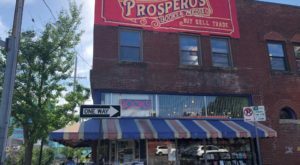 Here are just 10 of the antique stores in Springfield. 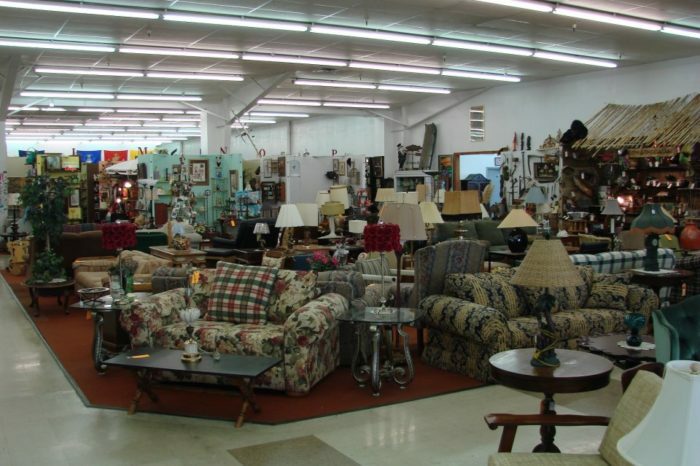 Start your antiquing adventure at Relics Antique Mall, the largest antique mall in Missouri. 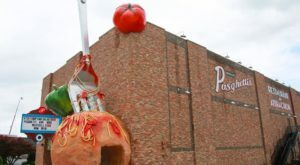 In fact, the massive antique mall spreads across 90,000 square feet. And, you’ll have plenty of vendors — more than 500 — to browse. Vendors at the antique mall include Randy’s Antique Light and Repair, Elvis is in the House!, and M&M Antiques. 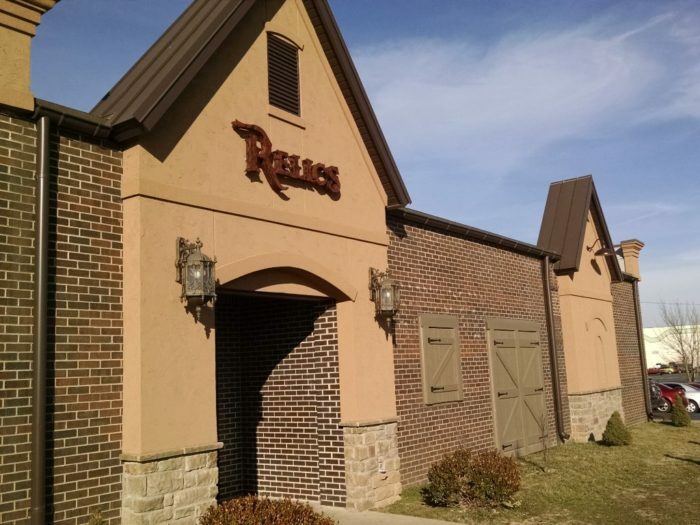 Relics Antique Mall is located at 2015 Battlefield Rd., Springfield, MO 65807. Plan to spend a chunk of time exploring Mike’s Unique Collectibles and Antiques Flea Market, where you’ll find just about everything you can imagine — from collectible plates to the latest books by local authors. And, of course, the store is jam-packed with antiques, including vintage furniture, phones, and clocks. 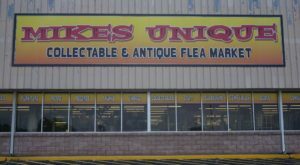 Mike’s Unique Collectibles and Antiques Flea Market is located at 3335 W. Sunshine St., Springfield, MO 65807. 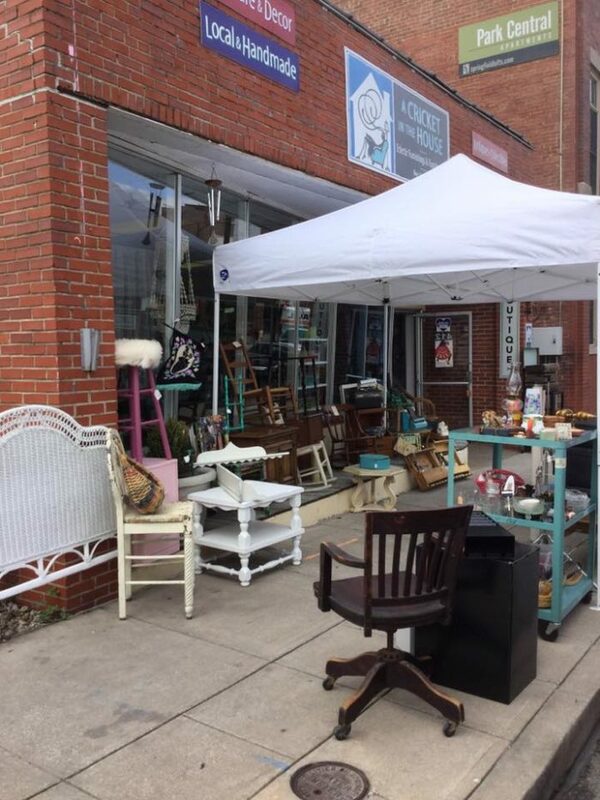 More than 125 vendors sell their antiques, collectibles, and other items at Ozark Treasures Antiques. 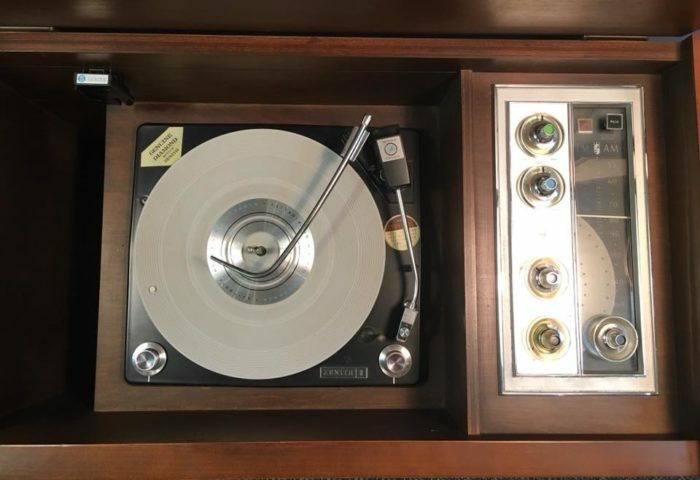 Find an assortment of vintage items — ranging from furniture and dishware to games and figurines. 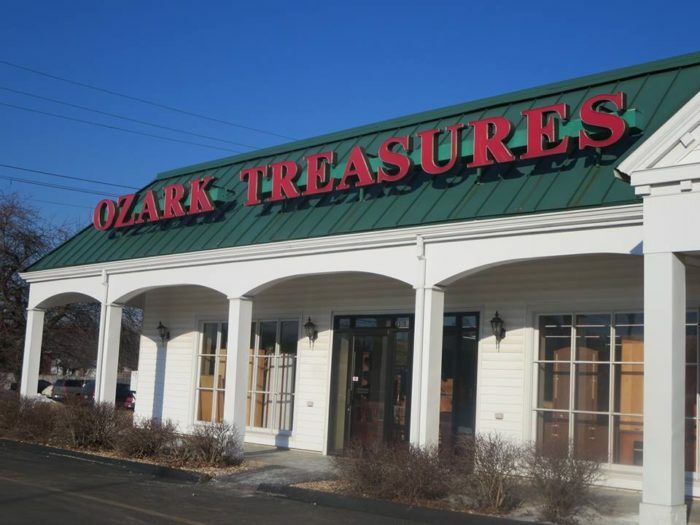 Ozark Treasures Antiques is located at 2510 S. Campbell Ave., Springfield, MO 65807. Discover a trove of treasures at A Cricket in the House, known for its large selection of antiques, collectibles, and locally handmade items. Peruse the collection that includes vintage jewelry, furniture, clothes, and decorations. A Cricket in the House is located at 412 E. Walnut St., Springfield, MO 65806. 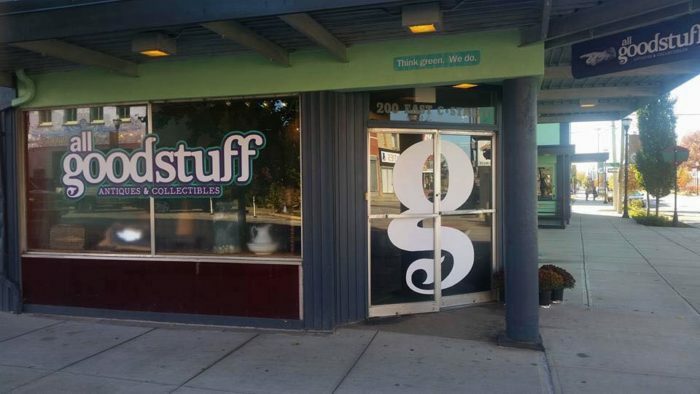 All Good Stuff Antiques offers a large assortment of antiques and collectibles. 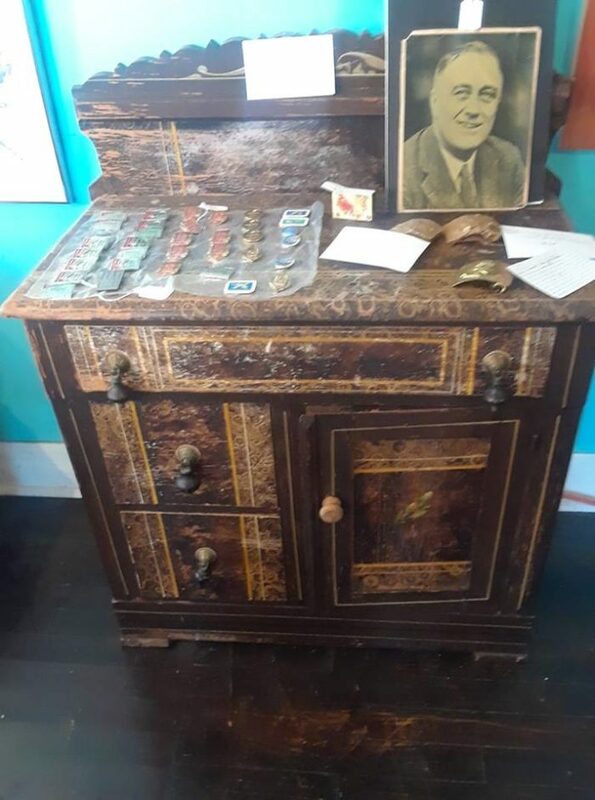 And, if you’ve got a piece of old furniture you want to restore, bring it to the antique shop. 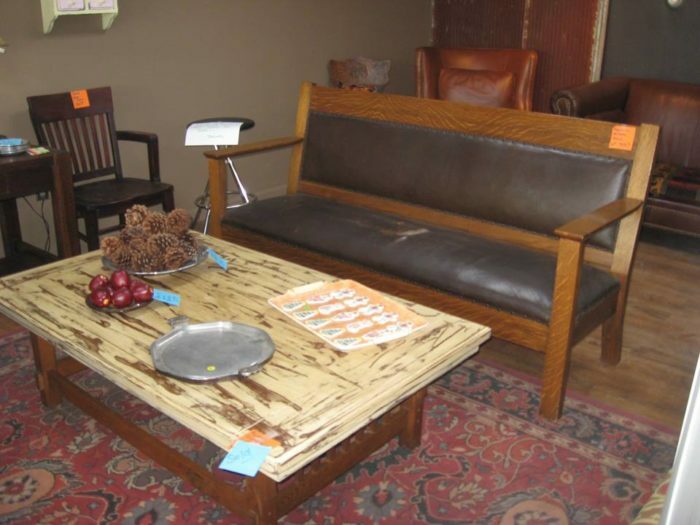 Browse the collection of antiques that includes antique furniture, dishware, and artwork. All Good Stuff Antiques is located at 200 E. Commercial St., Springfield, MO 65803. On the hunt for antique furniture? 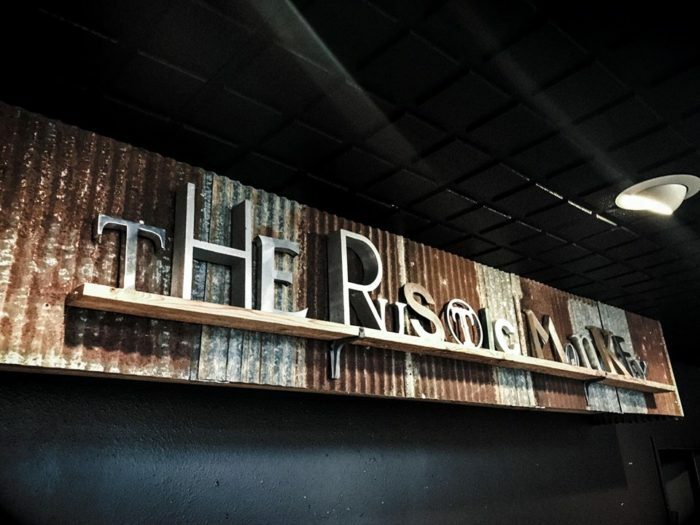 Then, The Rustic Monkey’s got you covered. 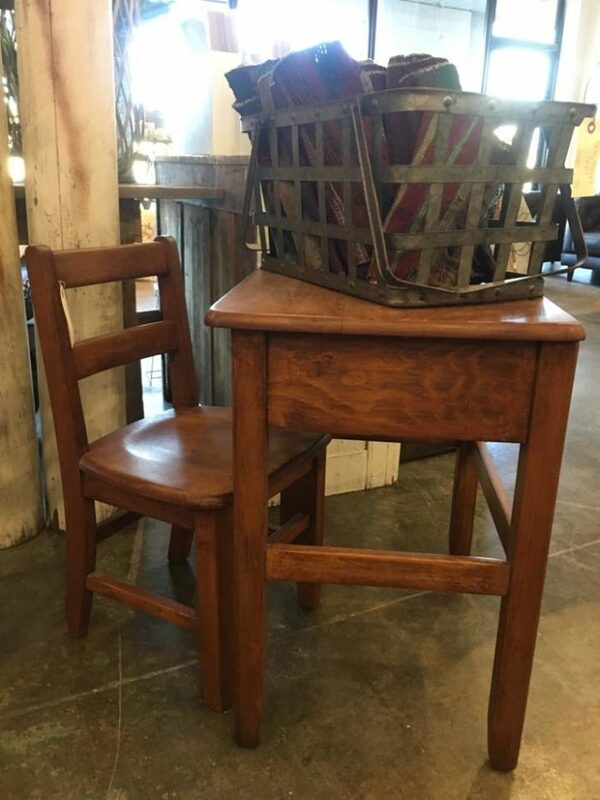 The hidden gem boasts an impressive inventory of antique chairs, tables, lamps, and dishware. And, that’s just the beginning. 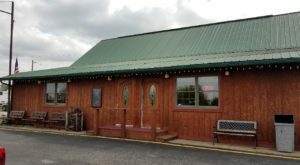 The Rustic Monkey is located at 1942 S. Glenstone Ave, Springfield, MO 65804. Stroll through Robertson Gallery and Antiques, where you’ll discover a treasure trove of items from the U.S., Europe, and beyond. 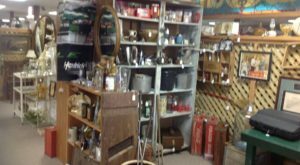 The antique store features an inventory of antique furniture, folk art, garden trinkets, and metalware. Robertson Gallery and Antiques is located at 1055 S. Glenstone Ave., Springfield, MO 65804. Meander through Harrison House Market, which specializes in vintage goods as well as clothing, jewelry, and home goods. Find such treasures as a vintage children’s desks and dishes. 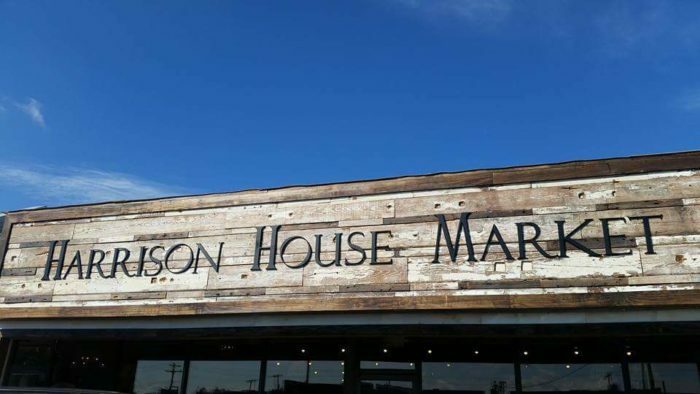 Harrison House Market is located at 1717 E. Cherokee St. #103, Springfield, MO 65802. 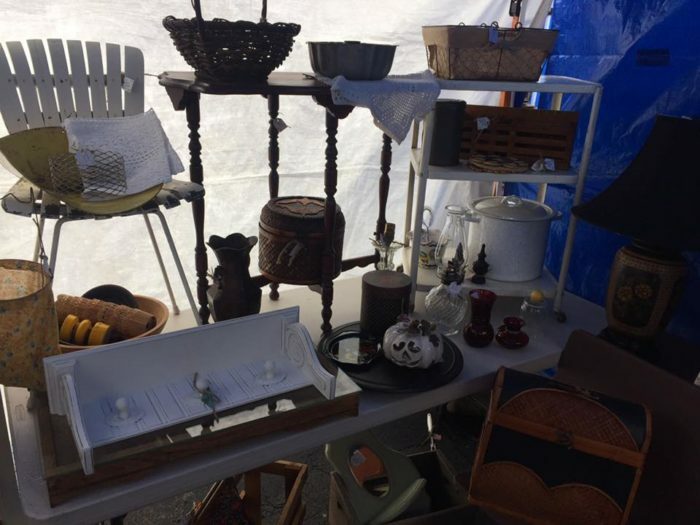 Find an assortment of antiques at Freakin’ Antiquin’ Vintage Market. 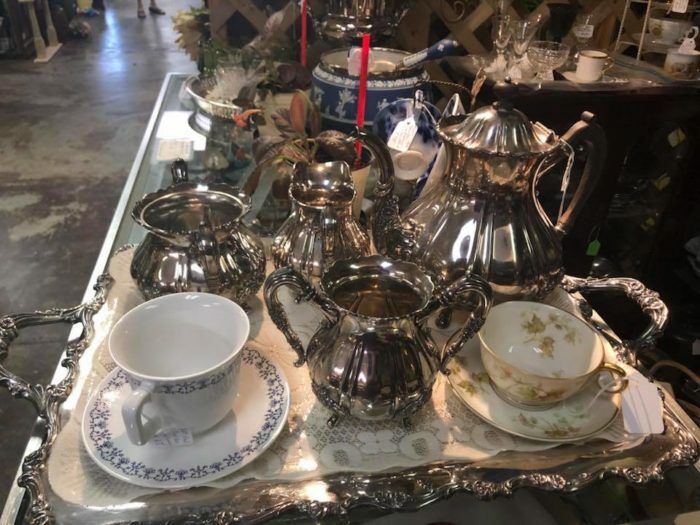 Browse the antiques market that features both vintage and refurbished items, such as board games, holiday decorations, toys (including rocking horses), and lamps. 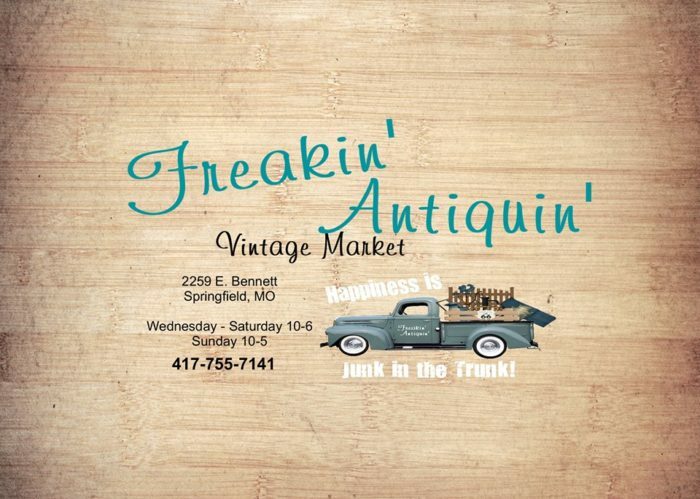 Freakin’ Antiquin’ Vintage Market is located at 2259 E. Bennett St., Springfield, MO 65804. Carve out plenty of time for your visit to Impulse 1672. 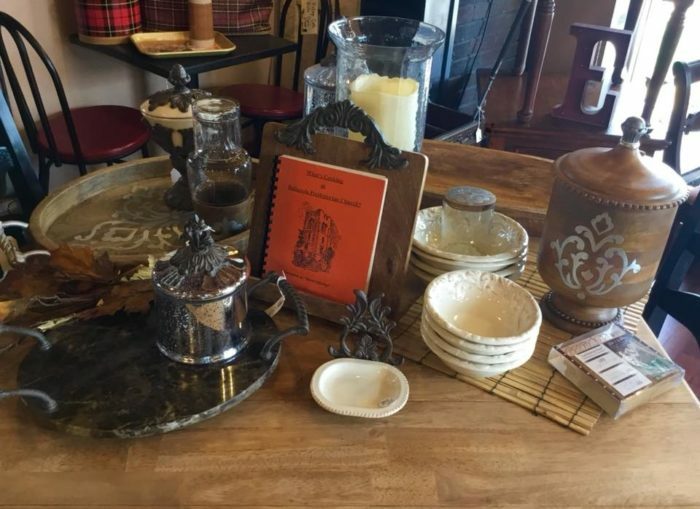 The Springfield antique store features a large collection of vintage furniture, decorations, and dishware. Styles range from antiques to mid-20th century. 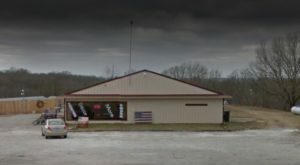 Impulse 1672 is located at 1672 E. Sunshine St., Springfield, MO 65804. 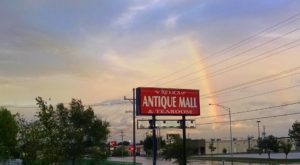 What are your favorite antique stores in Springfield? Let us know in the comments! 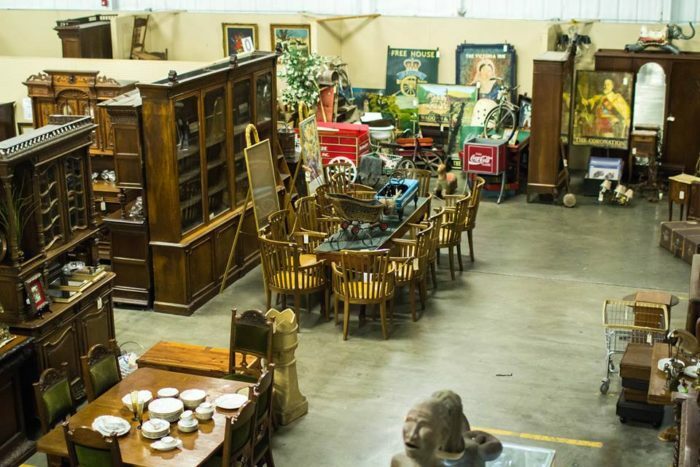 And, if you’re an avid antique hunter, plan a visit to these antique shops in Missouri. Click here to read more.